YouTube has introduced a new app in India that is specifically designed at children. 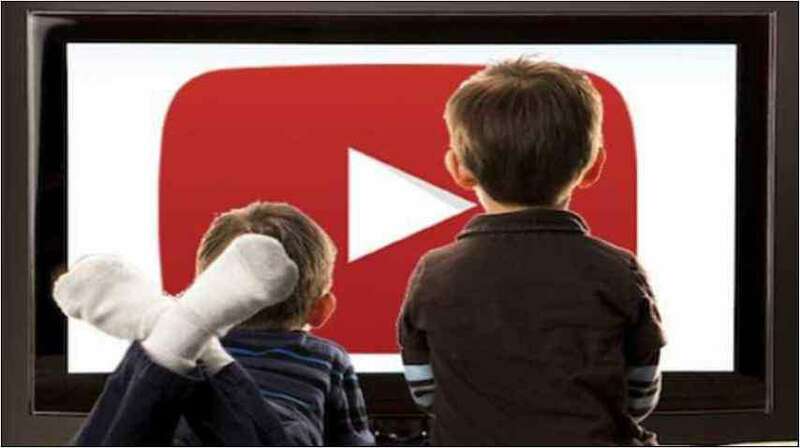 Called YouTube Kids, the app is accessible in 20 countries and is aimed at making it more convenient for children to search videos appropriate for them. The app is easily available for free on Google Play and the App Store. It will commence new learning shows from Kids TV as well as cartoons such as Cat & Keet and more. Further, the company assures that app will offer guest-curated lists from educators, celebrities, trusted names and more over the coming weeks. The app also arrives with a number of parental control options. An automated prompt will let parents limit the search attribute. Parents can also set a timer to bound the child’s viewing time. The app also will make it notify for children when the session is over. Further, Parents can manage the sound settings as well as set a passcode to restrict certain content. The app can be cast to a bigger screen via Chromecast, Apple TV, game consoles, or smart TVs.